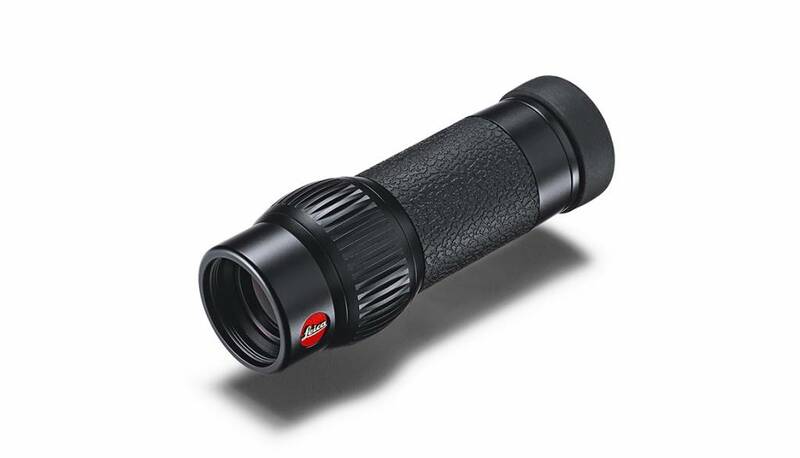 With its elegant design, outstanding optical performance, the Monovid 8x20 with 8x magnification fits in your jacket, shirt, or trouser pocket. 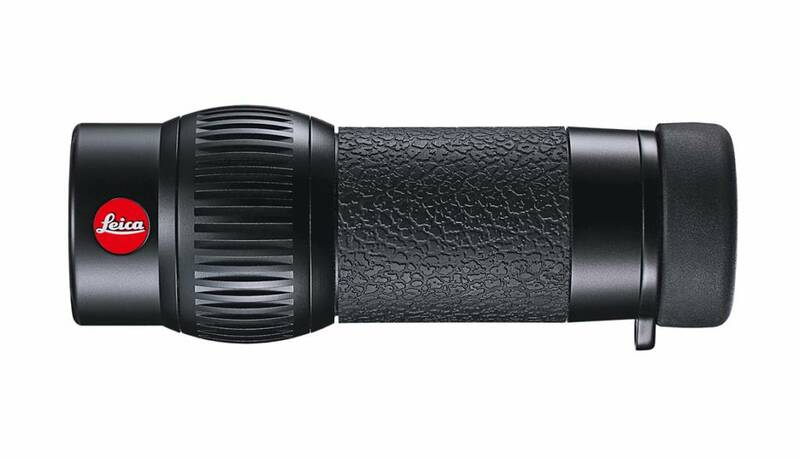 It is light, robust, and brilliantly easy to use, making it the perfect take-anywhere companion. Naturally, it is also a choice among all who appreciate elegantly designed, high-quality optics. Thanks to its accessory close-up lens, you can view objects at distances as close as 10 –12 in. Simply screwing this accessory to the front lens produces a macro effect that lets you identify even the finest structures. 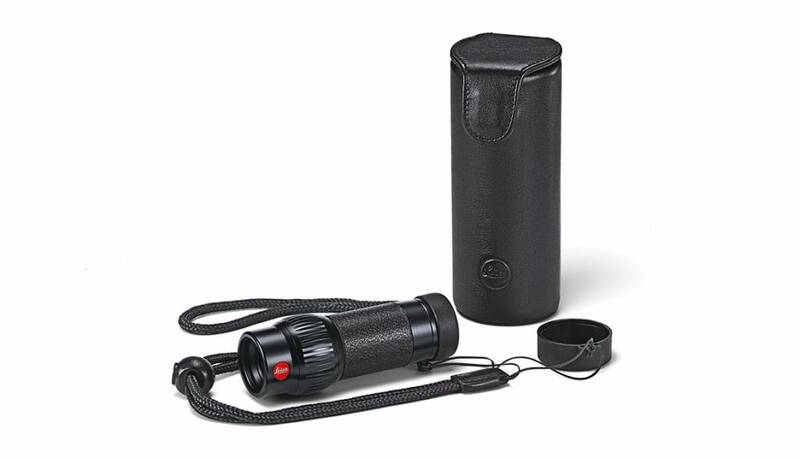 When not in use, the lens can be safely stored in the leather case provided. Top quality from Leica. Featuring an outstanding lens with spectacular resolution, this Leica Monovid delivers optimal images every time. With a weight of only 112 gram, the Monovid, enrobed in a case of elegant black, red or aluminium, slips effortlessly into your pocket. 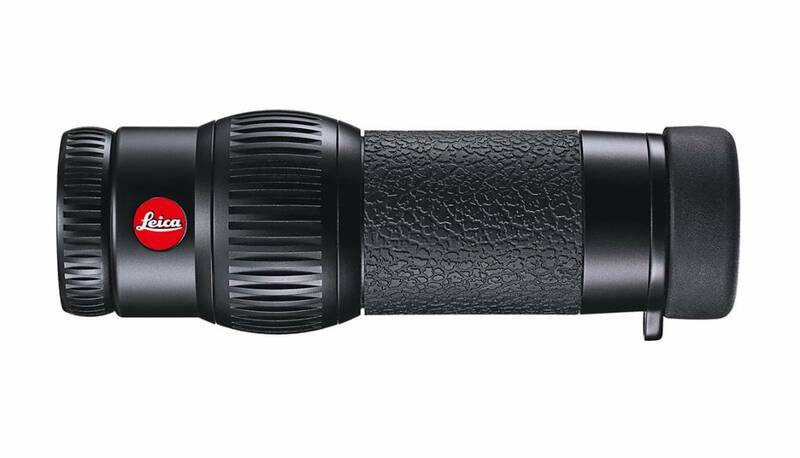 Leica’s Monovid with 8× magnification offers also a rare macro capability.